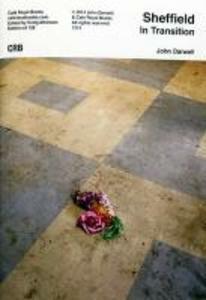 Darwell, John (2014) Sheffield: in transition. Cafe Royal Books, Preston, UK. Photographs of 1980s Sheffield by John Darwell, the title referring both to the transition of the city and the artist's move from black and white to colour photography.